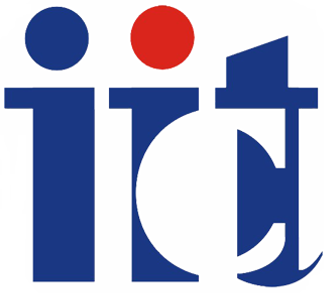 The mission of the Open Source-Chemoinformatics is to promote and co-ordinate world-class research (and training) in Chemoinformatics within India and to provide state-of-the-art Chemoinformatics support to Indian researchers working on myriad aspects of Chemoinformatics. 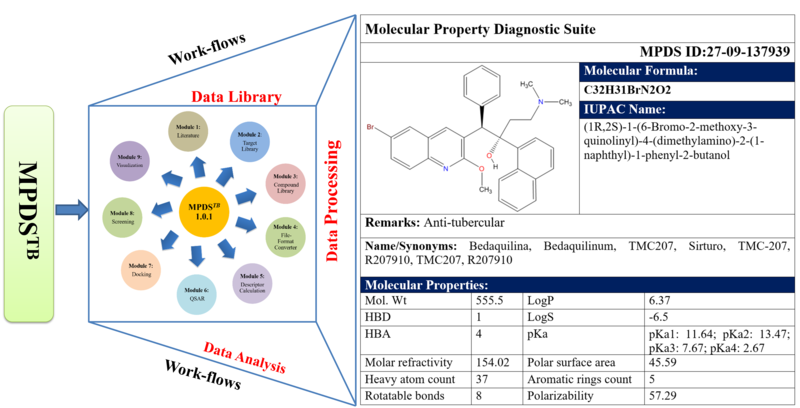 Present portal introduces readers to MPDS (Molecular Property Diagnostic Suite), a software toolset that rationally diagnoses (druggable) molecules.The site is being hosted from IICT, Hyderabad, India. A disease-specific web-portal which is a repository of all information on a given disease, in this case, tuberculosis. Chemoinformatics, CADD tools, and other computational techniques are provided on a single web-portal. Each compound is identified with a unique MPDS ID number and an MPDS ID card is produced. This card is similar to Aadhar card in India. The MPDS ID card provides a set of descriptors, IUPAC name, 2D chemical structure, and remarks. It is possible to create additional pages against a particular MPDS ID which contains further details on a query molecule.